Blood Orange Cocktail is one of the prettiest I’ve ever made!! I am always creating cocktails! I love me some nice mixed drinks! And it’s always a plus if they are pretty! Because I not only eat with my eyes, but I drink too! This is the drink I made this Friday, after my book reading! That’s right! I have published a book in December of 2017. It’s a children’s book called The Little Bird in the Cage – O Passarinho na Gaiola, published both in English and Portuguese. 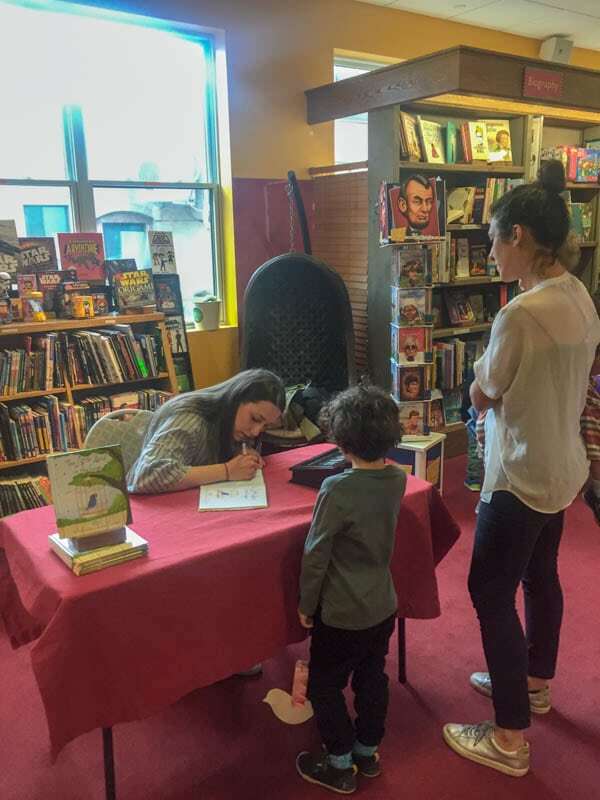 I read my book to the kids, then we did an activity together, and finally, I was able to sign some books. The morning of the event, my husband Brian asked me if I was nervous. And I was honest when I replied I wasn’t. However, the minute I opened the book, in front of everybody, I got this rush! My voice trembled involuntarily. And then, I just had this feeling taking over me. It was the confidence that I was sharing something I had worked really hard on, and something that I am really proud of. And after that, it was a breeze. I just enjoyed my ride. It was a day to remember, my first book reading. When I got home, we just had to celebrate, and also relax! So, we toasted to the success of my book reading with this beautiful cocktail. It’s very basic. I mixed white wine, (I used Pinot Grigio) vodka, blood orange juice, simple syrup, Grand Marnier, and ice! I garnished with some thyme, for a delicious aroma and the lovely green touch. Use more or less simple syrup if you’d like your drink to be less or more sweet than mine. Simple syrup, in case you were wondering, is very easy to make. I have a container with simple syrup stashed in my fridge. I keep it stocked, because I use it often. I use simple syrup mostly for cocktails and to moisten cakes before decorating them. To make simple syrup, mix equal amounts of water and sugar, bring to a boil, make sure sugar is all melted. Then, let syrup cool down before using it. It will literally last ages in your fridge. These page contains affiliate links, which means I’ll get a small percentage from Amazon if you make a purchase. 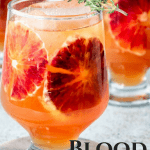 This Blood Orange Cocktail is beautiful and delicious! 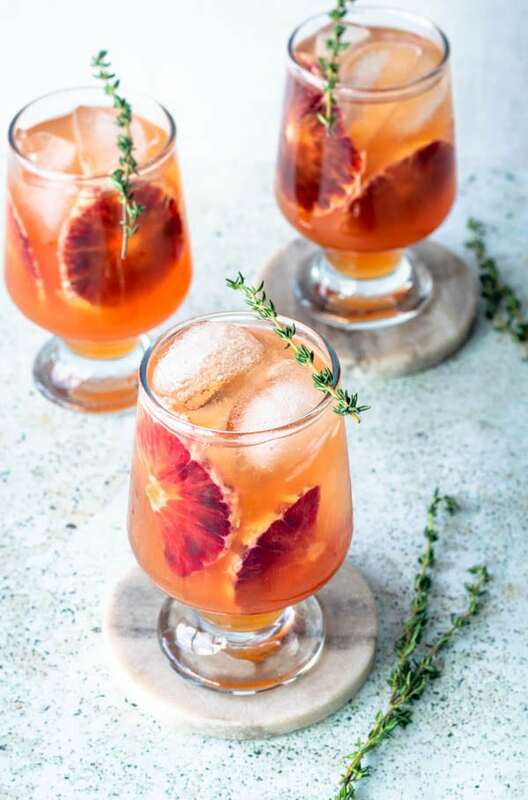 It will be perfect to quickly whip it up after a long day, when you want to sit back and relax with a pretty glass of something yum in your hands. Mix all ingredients, add ice, blood orange slices to decorate. Serve. Visual e sabor fantásticos, parabéns Camila!!! They look fantastic Camila!!! Love the vibrancy of the blood orange. Cheers!! Beautiful drinks and I am so happy about your book reading! You are so talented Camila! Thanks, Lisa!! Very kind of you! This is such a pretty drink, it would be the perfect thing on a hot day. Off to look for some blood oranges at the market so I can make this! Thank you, Sara!! Hope you find some blood oranges. They’re not as easy to come by where I live, but I always have an eye out for them! This cocktail looks and sounds delicious! 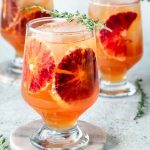 I love blood oranges and this looks perfect for weekend brunch! Will definitely try your recipe soon! Thank you, Natalie! It’s perfect for brunch indeed! 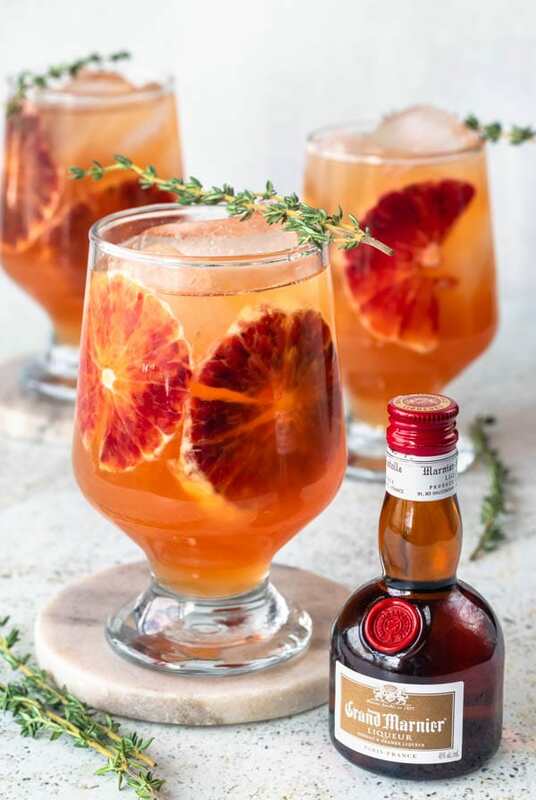 I love blood oranges and perfectly in season now too, must give this cocktail a try! I know this as got to be as good as it looks. Can’t wait to try it! Oh and congrats on your book! So exciting! 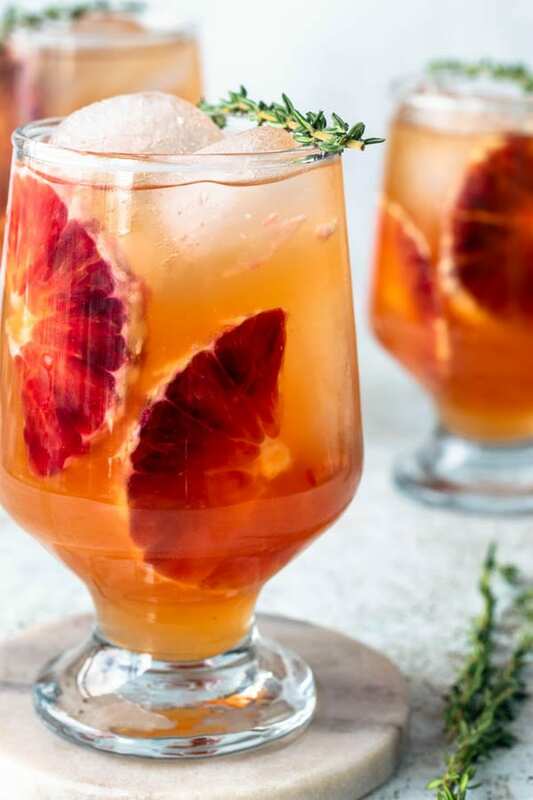 You’re absolutely right, this blood orange cocktail is perfect for summer!! The blood orange is gorgeous! These cocktails sound so refreshing and summery. Citrus is one of my favorite flavors and scents. Blood orange is so pretty! I can’t find much of it where I live but every time I do come across them, I always buy them!!! Wow! 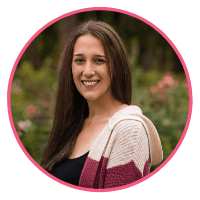 Congratulations on your book – that’s quite an accomplishment!! 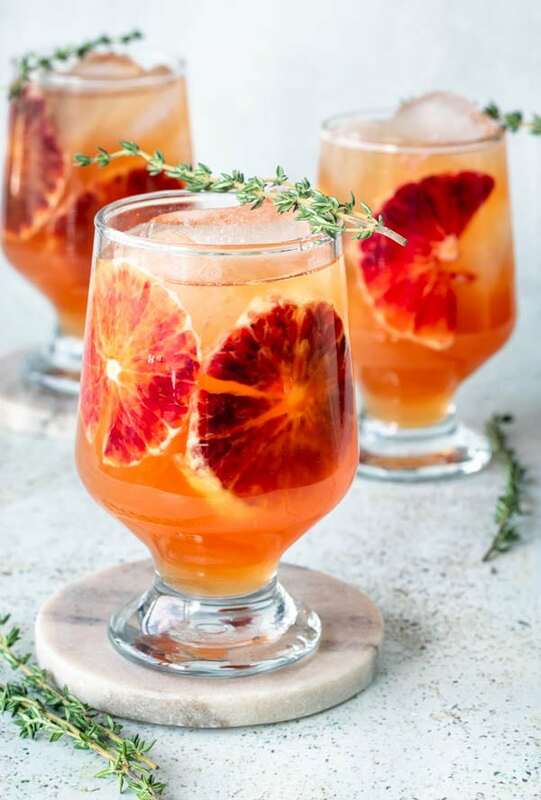 These cocktails look delicious – I love blood oranges! Thanks, Steph!! I appreciate it!